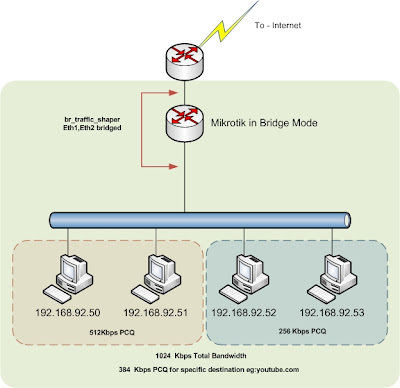 Issue : ipv6 route not installed , interface up , ipv6 protocol down. if you check the ipv6 interface its reveals hence the interface deteced duplicate link local its brings down the ipv6 protocol. 4.2.4 dad ios xr ipv6 duplicate address ipv6 protocol down.